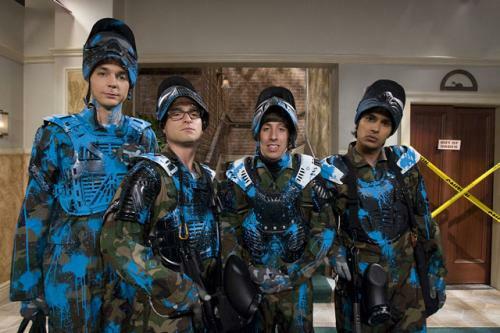 After Paintball.... . Wallpaper and background images in the a teoria do big bang club tagged: the big bang theory cbs howard raj leonard sheldon. This a teoria do big bang photo might contain dashiki, daishiki, and túnica.